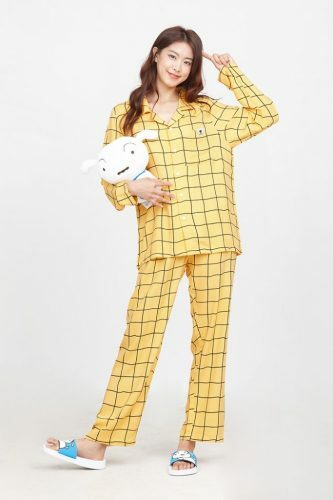 Although Korean retailer Spao has opened a store in Hong Kong, their collaboration collections are only sold in South Korea! But with Buyandship you can still get your hands on it! 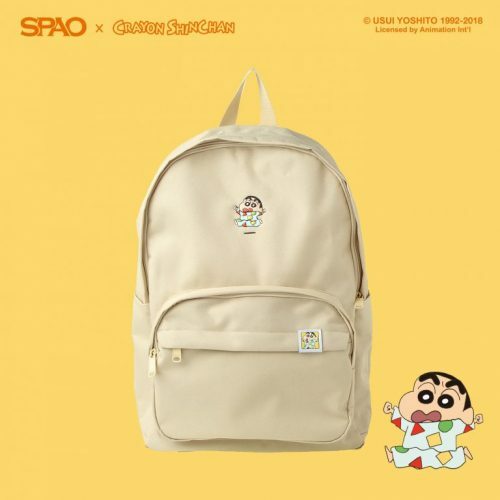 Shop the new Crayon Shinchan collection directly from the Korean online website Gmarket and send it to our Korean warehouse! 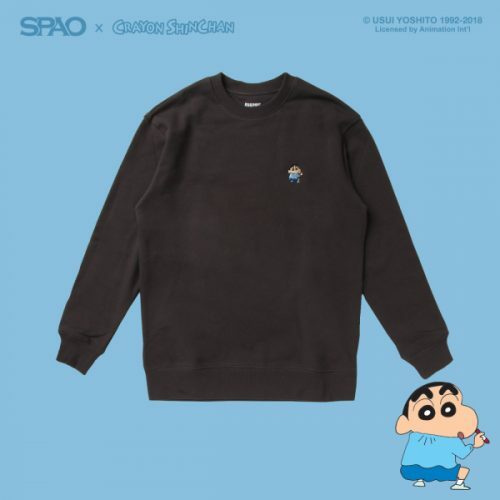 Shop sweaters, pajamas, slippers with cute Shinchan print! 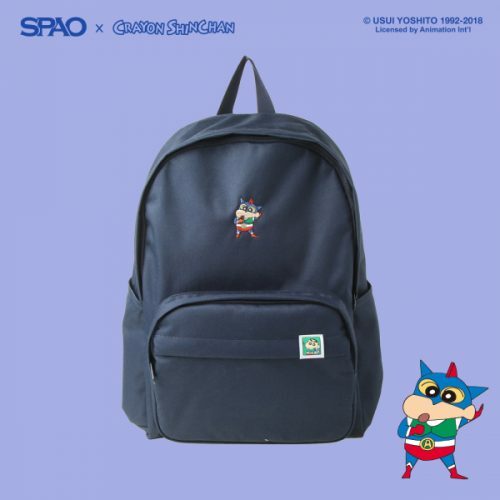 Or shop their cute backpacks, tote bags and other products, each of which are super simple yet stylish and cute!